Finally, the last day of the 30-Day Book Challenge! It took me a little more than 30 days, but I finished it, and that’s what matters. It was a great way to motivate myself to post every day. Hopefully I can still post regularly now that it’s over! I must admit that some of the prompts were a bit boring and repetitive, but overall it encouraged me to revisit books I have read and think deeply about them. Today’s penultimate 30-Day Book Challenge prompt is a tricky one: a book everyone hated but you liked. I don’t read many books that are hated by a lot of people. I tend to follow the crowd and read ones that are well-loved. I can’t even think of a book that I’ve read that many people disliked. But there is one that many of my friends did not like, even though I enjoyed it: Sisterhood Everlasting. Today’s 30-Day Book Challenge prompt is an interesting one: your favorite book title. Usually the book titles that catch my eye are the snappy, one-word titles like “Crank,” “Room,” and “Feed.” I don’t typically like titles that are too descriptive or tell what the book is about. But I’ve never really thought about my favorite book title. I concern myself more with what’s inside the cover than on it. 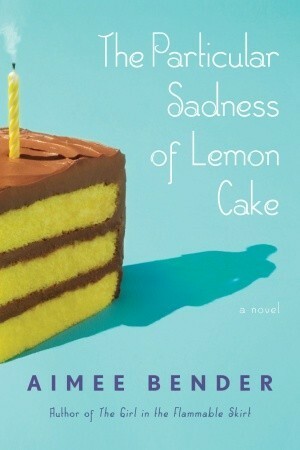 So maybe it’s appropriate that one of my favorite book titles is of a book I have yet to read: The Particular Sadness of Lemon Cake. I worked as a bookshelver at libraries for a couple of years, and this book always got my attention. Perhaps it’s because it had a picture of cake on the front, but I also loved the title. It’s matter-of-fact but mysterious. How can cake hold emotion? How can something as sweet as lemons be sad? And what is particular about it? Over the years this book has slipped my mind, but its title has stuck. Maybe someday I’ll actually read it and see if it lives up to its title. Have you read The Particular Sadness of Lemon Cake, and would you recommend it? And what do you like in a book title? I recently started working full time, so I’ve really been lagging on these book challenge posts! 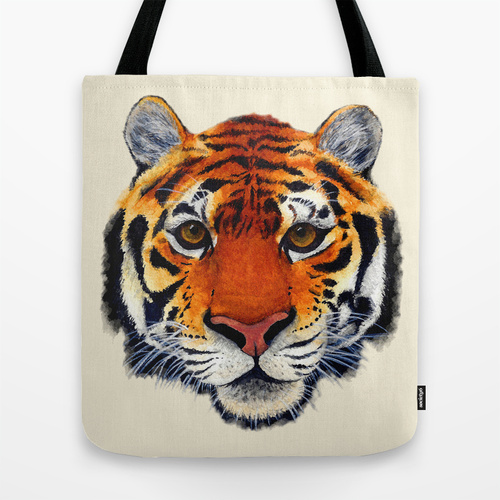 But I only have a few left, so I will finish, slowly but surely! Today’s prompt is the most surprising plot twist. I’m getting close to the end of the 30-Day Book Challenge, and today’s prompt is “a book that changed your opinion on something.” This might seem like an odd choice, but my answer to this one is Geoffrey Chaucer’s The Canterbury Tales. I took a class solely on Chaucer in college, expecting it to be very boring. Old language, old topics, old people. But I was surprised by how much I enjoyed the class and how much I learned from it. Many of the issues that Chaucer wrote about (misogyny, adultery, corrupt religion) are issues we still deal with today. People are still writing about the things Chaucer wrote about, but with different words. And half the fun of reading Chaucer was learning Middle English. It’s a beautiful language, especially when read aloud, and it’s interesting to see the origin of some words we use today, as well as words that fell out of use. I’m still trying to bring words like “weylawey” and “corage” back into everyday use. I wonder why they ever disappeared! 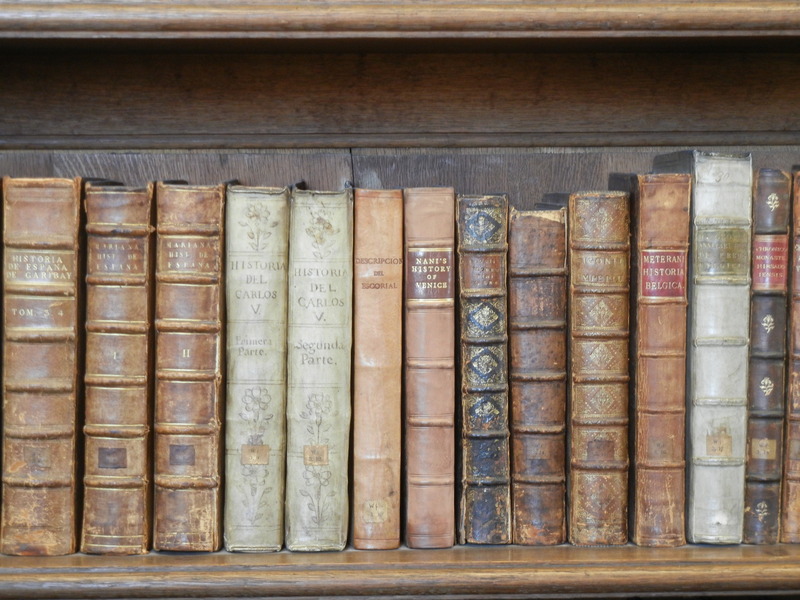 Ultimately, The Canterbury Tales showed me that old literature does not have to be boring and outdated. Chaucer was actually hilarious, and had a knack for coming up with ridiculous situations. But even when being funny, he wrote about issues that many would be too scared to write about back then and even now. He wrote about gender roles and abuse, although there are many interpretations on what his messages were “supposed” to be. 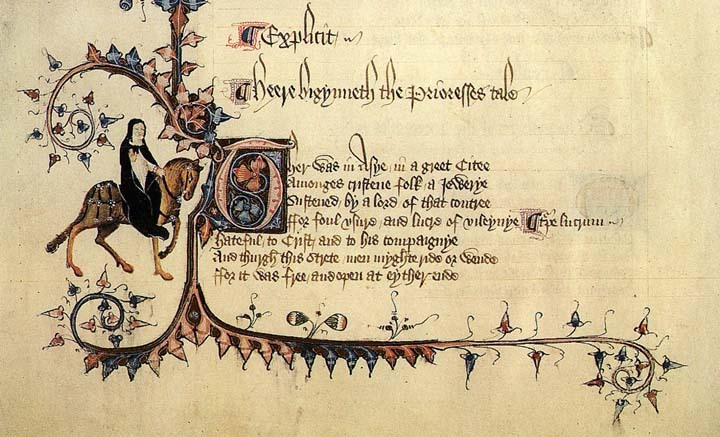 In any case, through Chaucer’s writing I realized that humans have not changed very much over the past 700 years, and neither has storytelling. It has always been a way of commenting on the human experience and shared struggles.